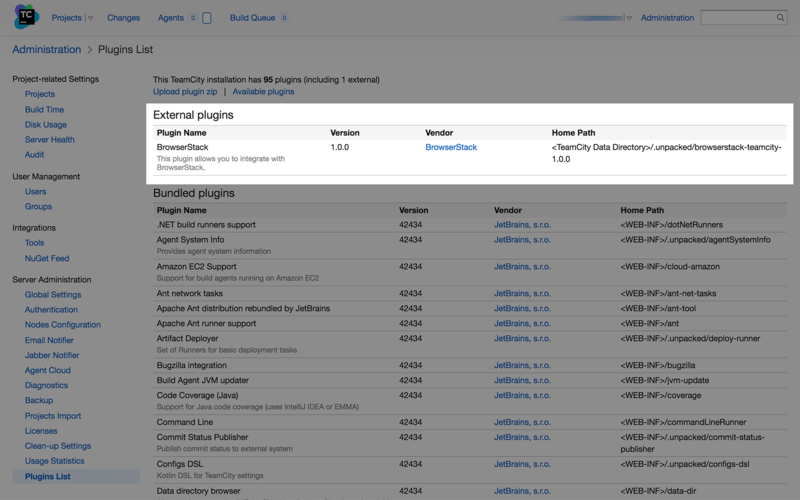 Use our TeamCity plugin to integrate BrowserStack with ease. 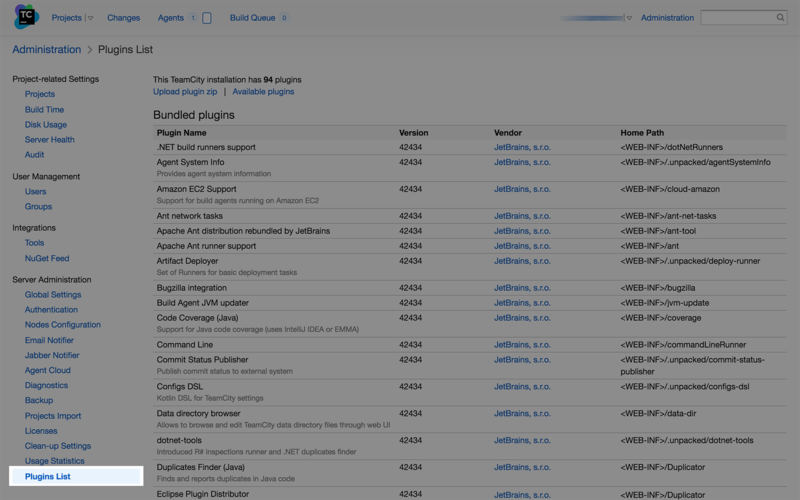 Embed BrowserStack Automate reports in your TeamCity job results. Project must be a Java project. 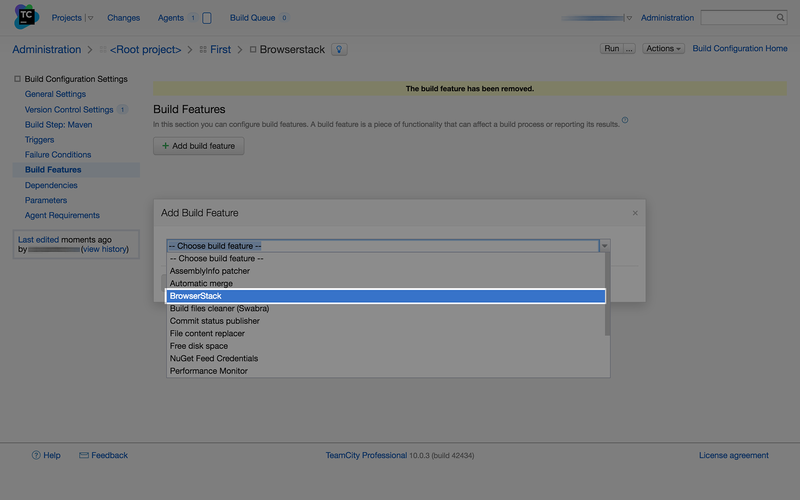 Project must be built with Maven and use either TestNG or JUnit for testing. 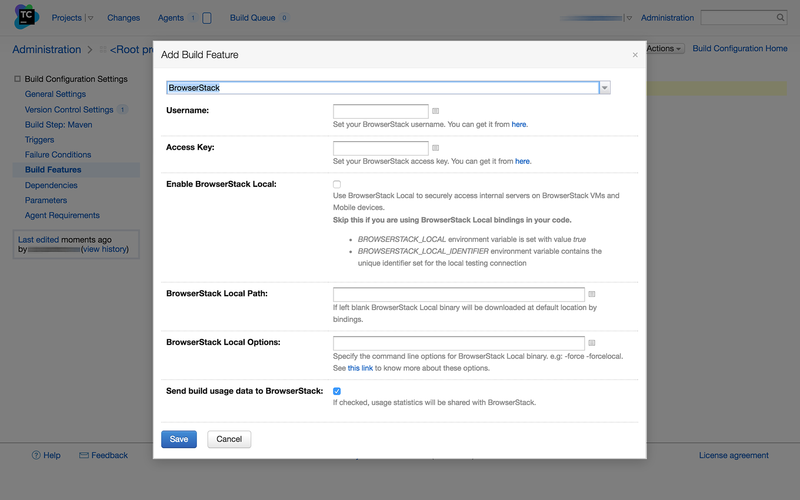 This step is required for viewing the BrowserStack Automate Report in your TeamCity job results. 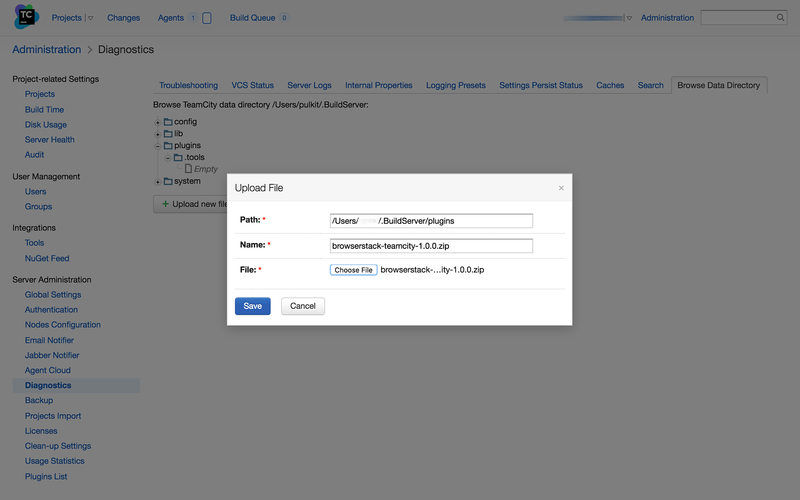 Currently, JUnit and TestNG Maven based projects are supported.